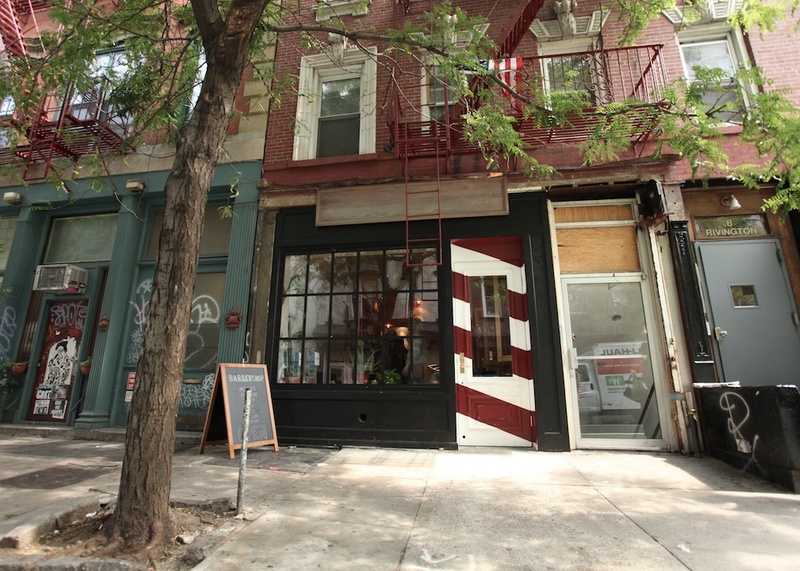 Meet Rivington Street’s Newest Barbershop. | A Continuous Lean. 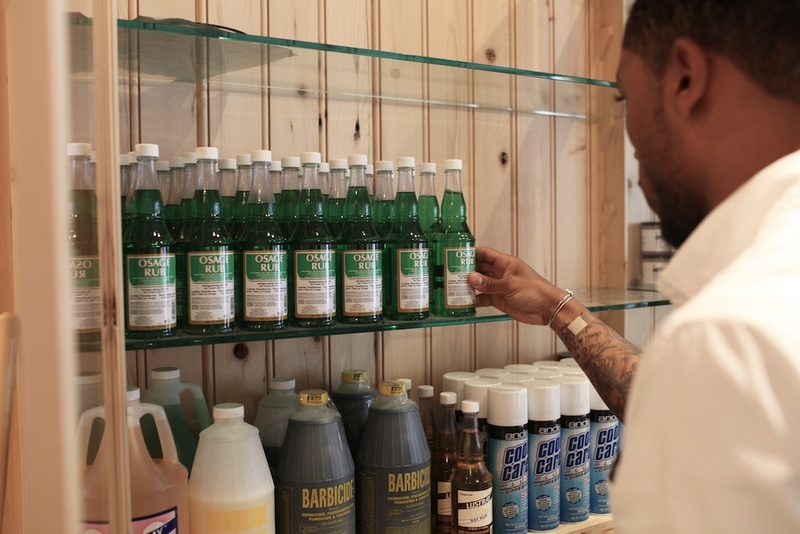 Meet Rivington Street’s Newest Barbershop. If ever you got a shave or a haircut at the original barbershop at Freemans Sporting Club you will understand that more space was needed since about week two. 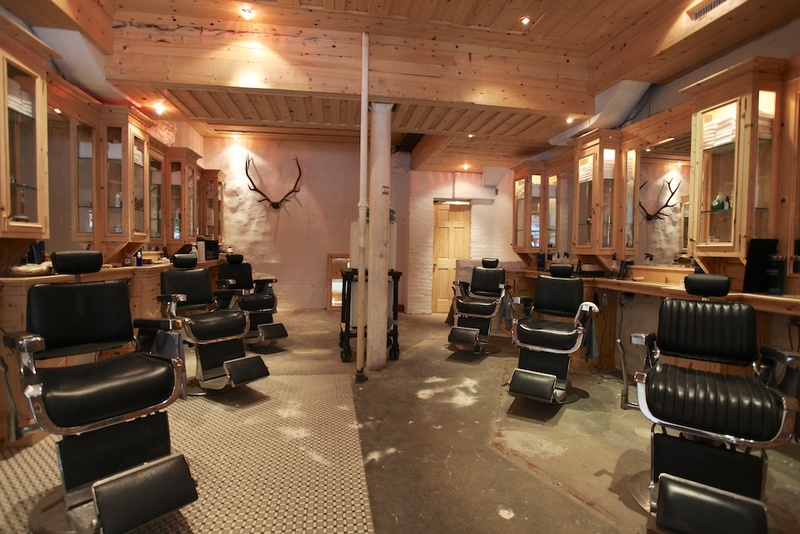 This morning I was one of the first to get my hair cut at the newly expanded shop next door at 10 Rivington Street. While the new set-up is much more spacious than the previous location, it still gets crowded with customers basically the minute it opens. I actually went by to see this new barbershop yesterday afternoon and as soon as I got there the door was still being painted and customers were climbing in through the window to get haircuts. That’s loyalty. 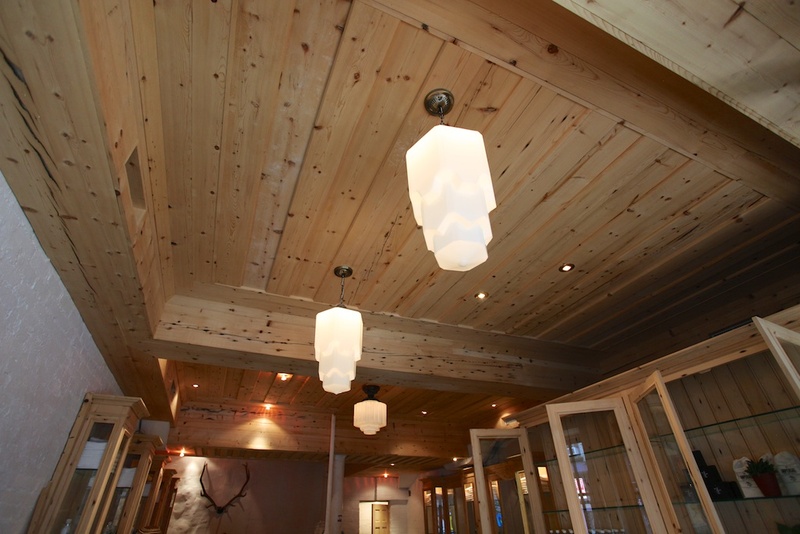 Designed by Taavo Somer, the space pays homage to his Scandinavian roots with light pine wood covering the entire ceiling. 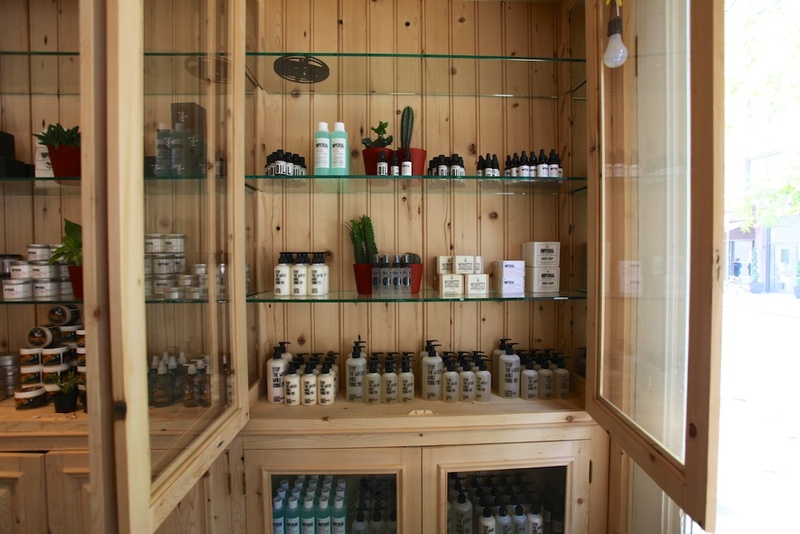 The pine –which was sourced from an old barn in Upstate New York– was also used to make the custom barber stations. The new shop is very much a work in progress, with some of the finishing touches still to come. Miles Elliot, one of the partners in the operation, told me that so many people came by during the two days they were transitioning to the new space so many regulars came by to try to get appointments, they figured they might as well just open as it. I’ve never really came across a barbers like this over hear, the bridge between regular old school barbers and fancier unisex places. 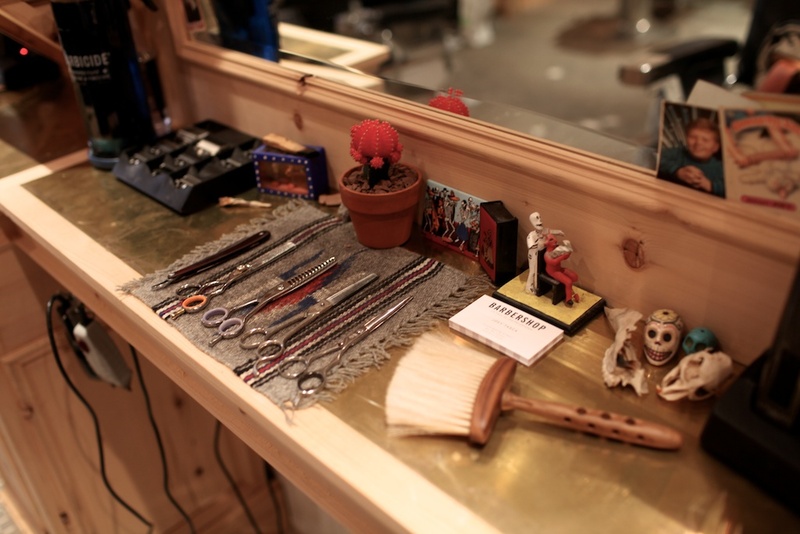 The middle ground of sophisticated barbers can be found in the bigger cities but they’re usually overpriced. I guess Murdocks London would be your closest bet. I’m missing out, I don’t have much hair to cut. Great images. Wow, that carpenter does such great work. It looks exactly like the Brooklyn shop! Funny that one chair doesn’t match, but I will be there to feed my Malin + Goetz addiction. Am wondering does their New York location have staff who are trained as barbers or as hair stylists? So are they not moving to Crosby Street on August 1? 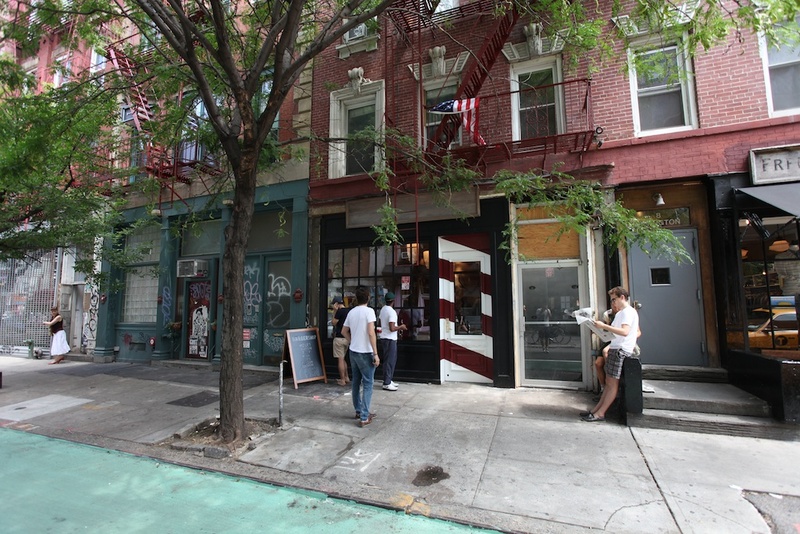 I think Crosby Street is still a go for a new location. Love the new space! I didn’t mind the cozier digs next door, but this new space is a perfect addition to the FSC block. I don’t think it’s exactly like the Brooklyn shop, the chairs are custom built, not vintage. 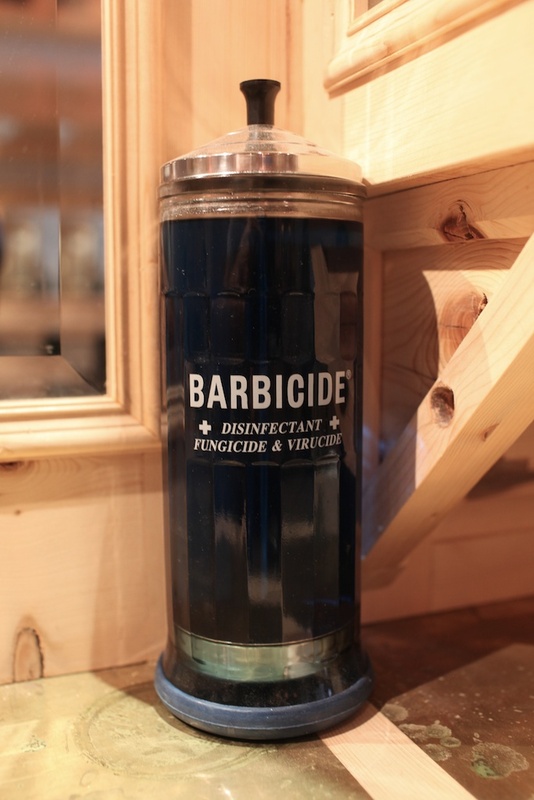 The combs floating around in that blue barbicide water really freaked me out as a kid. Was by there on Sunday. Space is awesome, all the stations are custom-made using old wood from upstate. I think this shop owned by the head barbers from the old shop and FSCbarber moving to Crosby and being called Fellow Barber? Those wooden ceilings look incredible Micheal, wish my local barbershop was that nice. Just from the photos, looks like it has that down to earth classic gentlemen’s lounge feel. Laughed at having to hop through the door, could only imagine that. :) Hope the haircut came out nice! Hope it will have playboys to read like an old style barber shop should! FYI guys… this barbershop is not part of Freeman’s. 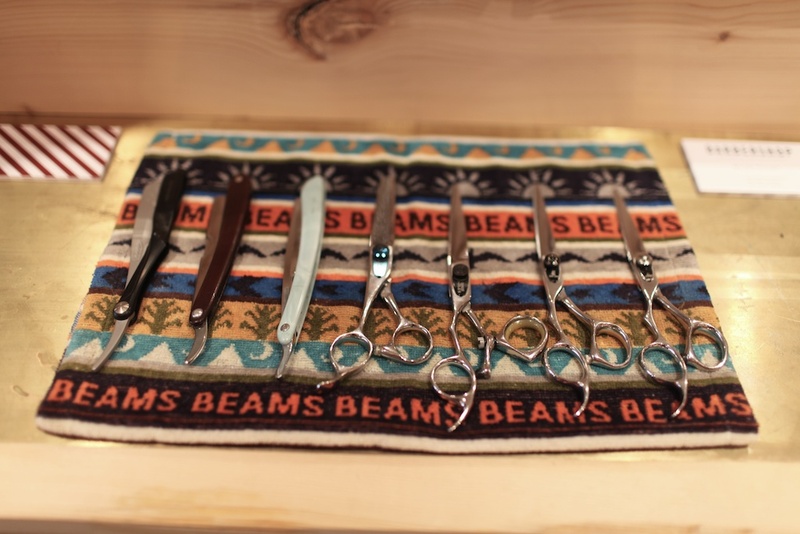 The new Freemanâ€™s Sporting Club barbershop is now open on Crosby Street. 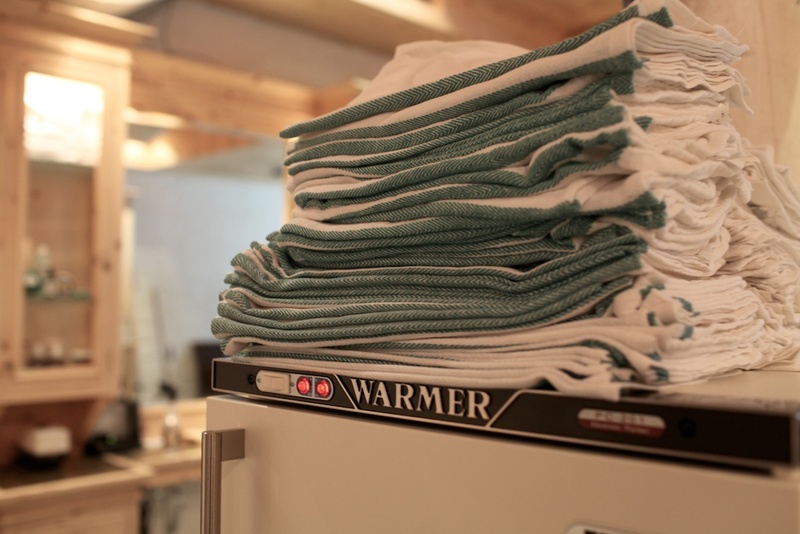 This shop is staffed by most of the crew from Freeman’s but its a whole new thing.